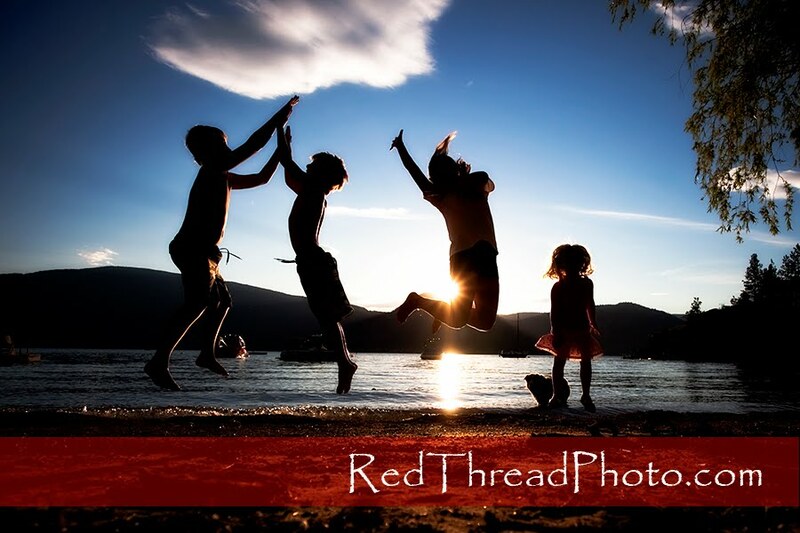 Red Thread Images: More Sunshine and Shadows!!! Some friends of ours arrived...we are so excited!! We had to do a few silhouettes...then off to more swimming! !